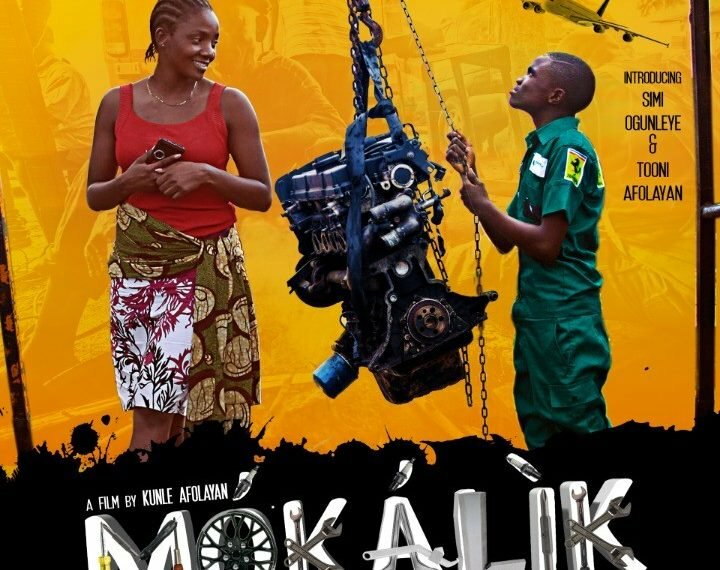 Nollywood actor and filmmaker, Kunle Afolayan, on Friday released two trailers for his most anticipated movie, ‘Mokalik’ (Mechanic). The two trailers were accompanied with three posters, setting the pace for another round of media buzz for his latest effort. Award winning singer, Simi, featured in “Mokalik’, alongside other prominent actors like Femi Adebayo, Charles Okocha, Faithia Williams, Lateef Oladimeji, and comic actors like Wale Akorede (Okunu), Ayo Ogunshina (Papa Lolo) and Dayo Akinpelu (Alabi Yellow). According to Afolayan, he is in talks with online streaming platform, Netflix for the acquisition of ‘Mokalik’. He said the deal with Netflix will include other works directed by him, including ‘The Figurine- Araromire’; ‘Irapada’; ‘Phone Swap’; ‘October 1’; ‘The CEO’, ‘The Bridge’ and the yet to released ‘Tenants of the House’. “We are excited about having our other films, including ‘Mokalik’ on Netflix, as that will assuage our fans who have been sending messages from all over the world, complaining of not having access to our films,” he said.